Building the Best Custom Luxury Homes is our business plan, and we deliver. Ask our satisfied customers. 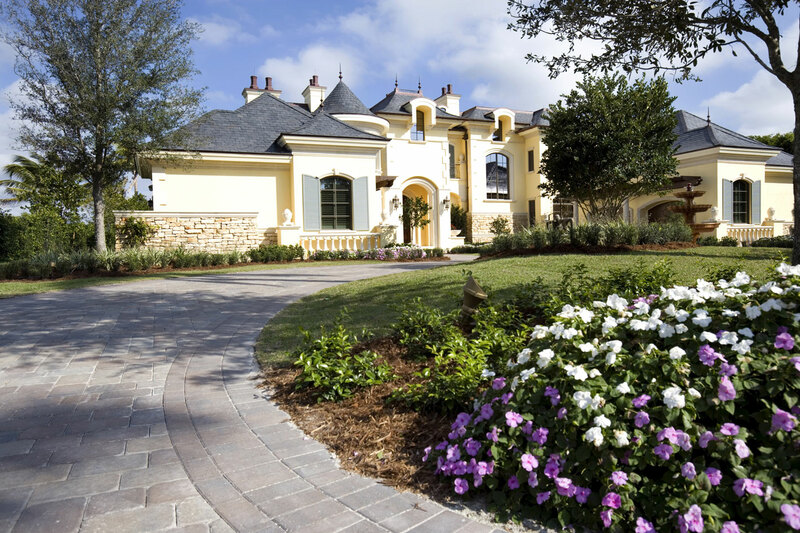 Here at Alpha Builders Group, we consider ourselves the best Texas and Florida Custom Home Builder. It is not only what we think, it’s what our homeowners think and we ensure that each and every homeowner we work with experiences. We work hard to ensure that the Custom Home Building experience for every homeowner is the Best Custom Home Building experience they could possibly have. We build new custom luxury homes in the Texas and Florida regions that are innovative, reflecting the best elements of the past while boldly embracing the future. Building your new custom luxury home on your lot, we can build to specifications you have or work with our team of highly skilled professional designers to create a custom layout just for you. From inception to completion, we will give you personal attention and consider your needs to insure that the new custom home we build celebrates your uniqueness. Entrust your dream to the leaders in custom luxury home building, Alpha Builders Group of Texas and Florida.